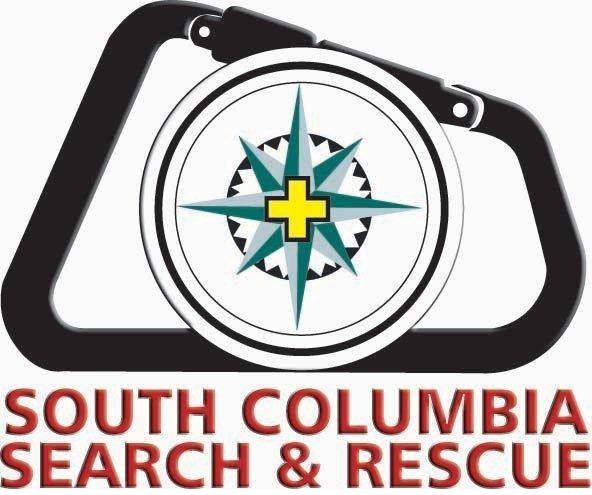 South Columbia Search and Rescue (SCSAR) is a dedicated group of professional volunteers who provide emergency services to the RCMP, BC Ambulance Service, and BC Coroners Service. Our primary roles are to find and assist people who become lost or injured within our service area and support local authorities during natural disasters or mass casualty incidents. 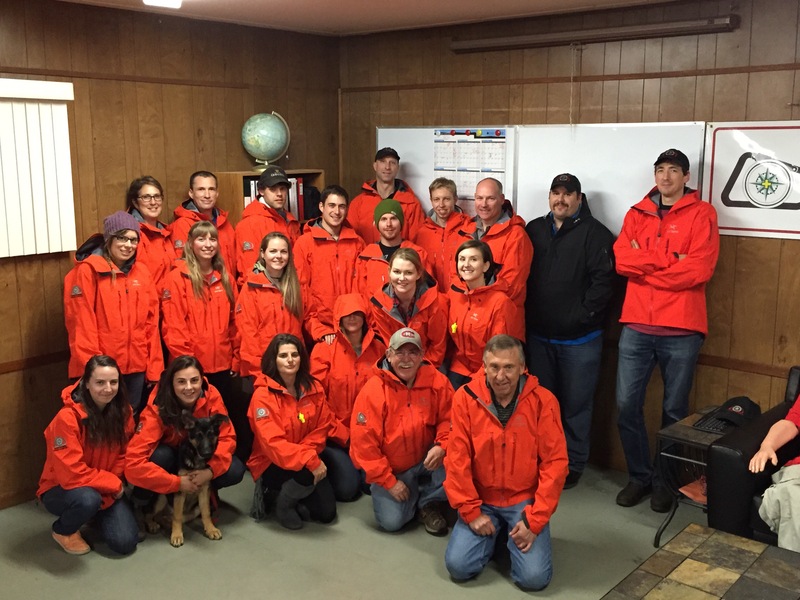 Our service area encompasses the municipalities of Trail, Montrose, Fruitvale, and Salmo and the area west of the Columbia River to the Kootenay Pass and north from the US border to the Village of Ymir. We regularly assist neighbouring SAR groups through mutual aid requests and provide specialized search and rescue support across the province as needed. We are always in search of new members to fulfill a wide variety of rolls. If you are interested in joining SCSAR, or would like more information, please Contact Us.